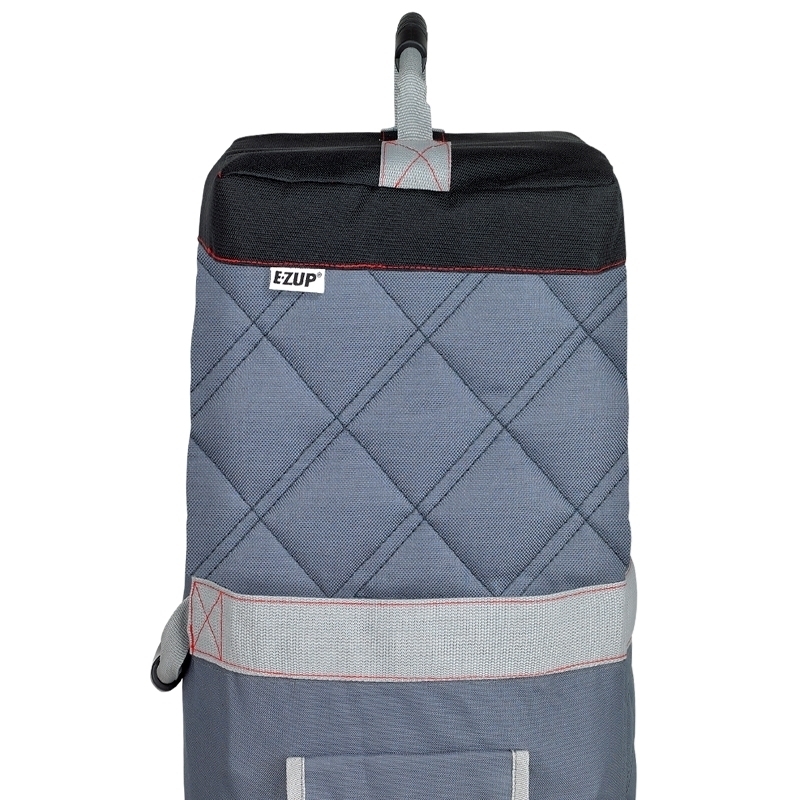 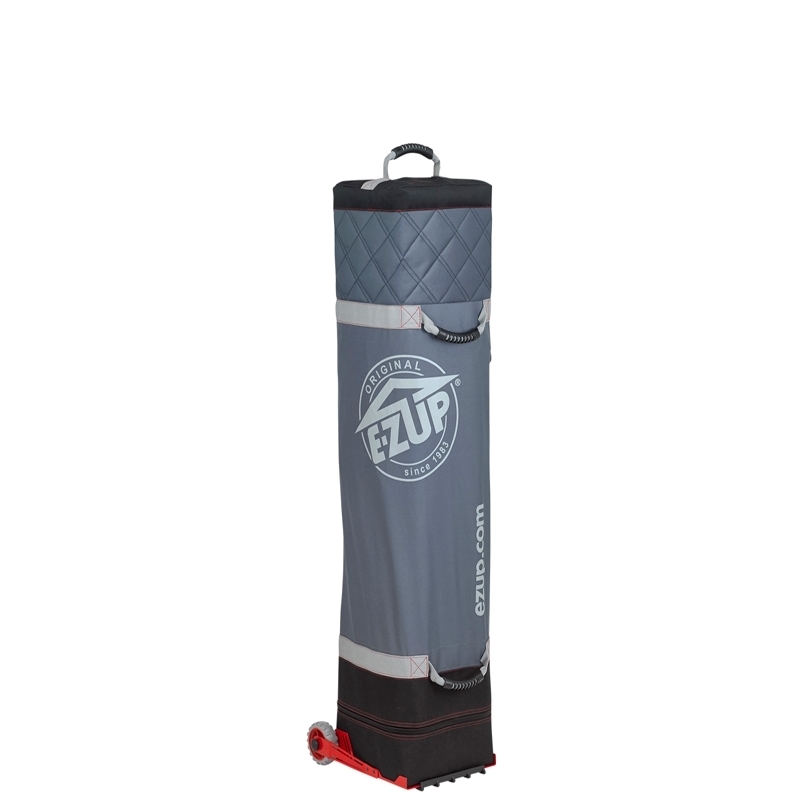 International E-Z UP Deluxe Roller Bags. 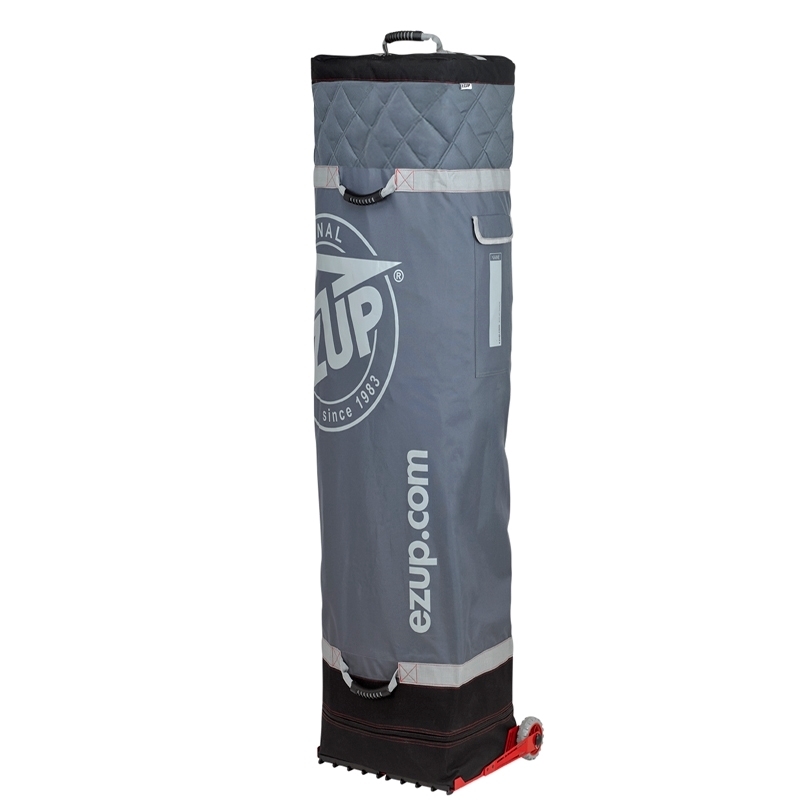 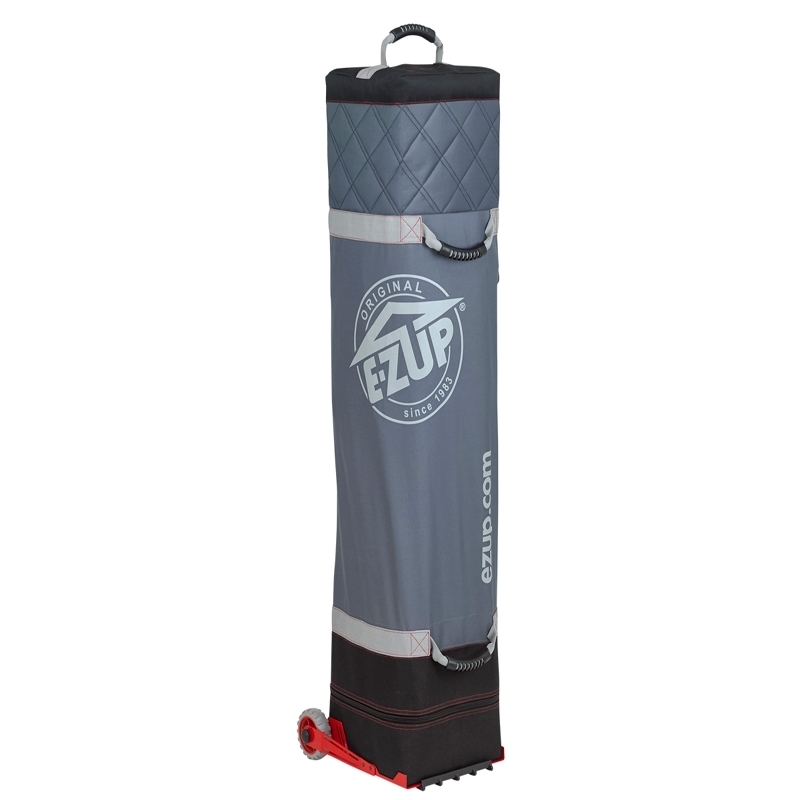 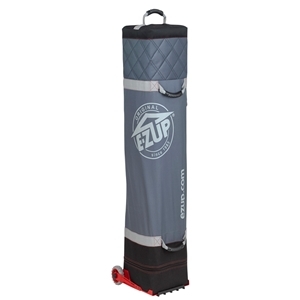 Sports Facilities Group Inc.
E-Z UP® Deluxe Roller Bag is the instant solution to transport your E-Z UP® Instant Shelter®. 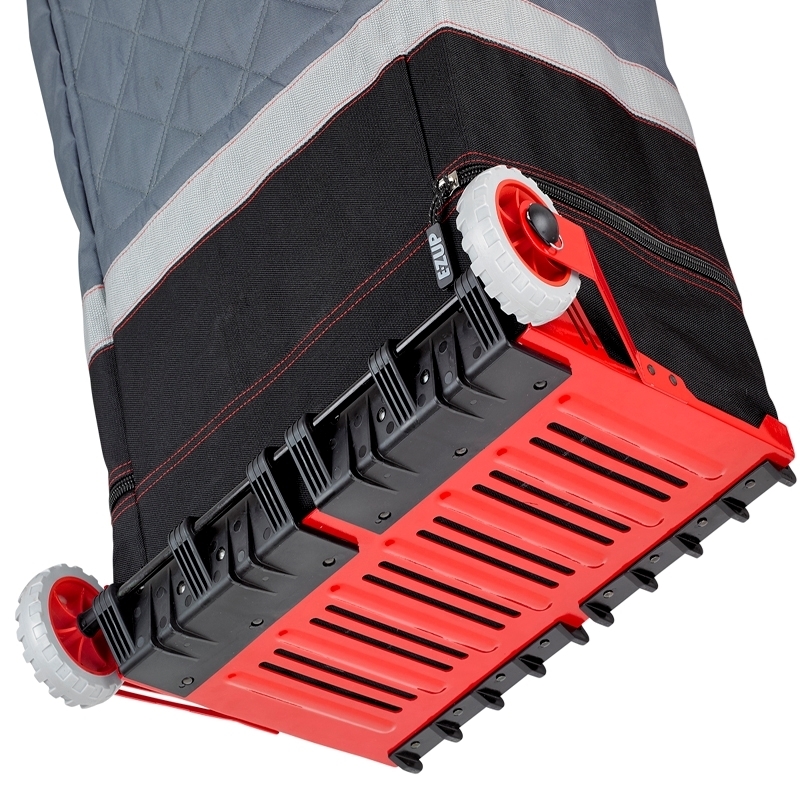 The ALL NEW Deluxe Wide-Trax™ Roller Bag features our new Wide-Trax™ wheel system for an unrivaled level of stability, protection and smooth mobility. 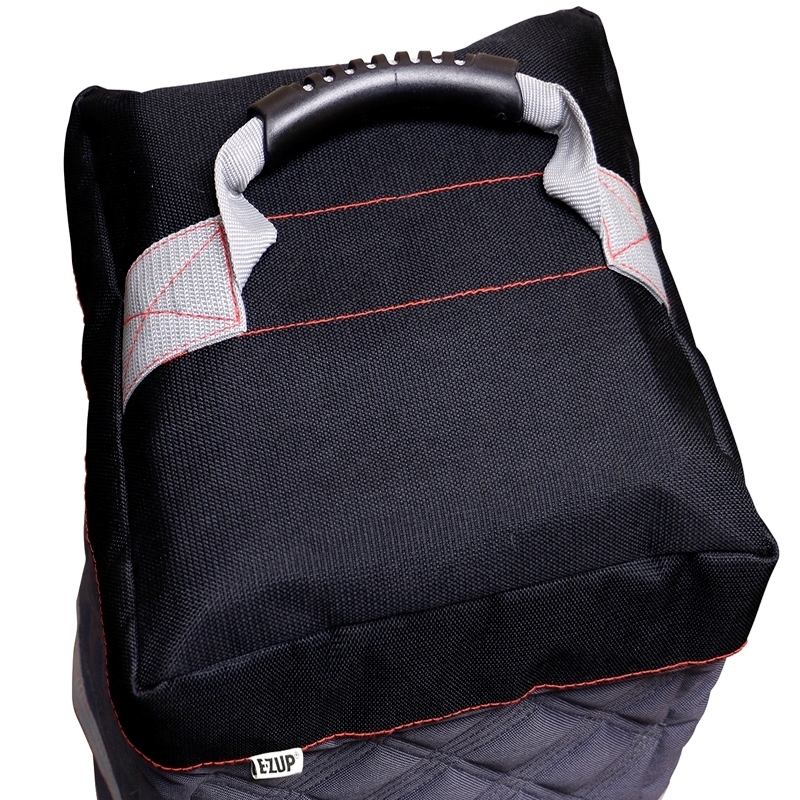 There's no other like it!